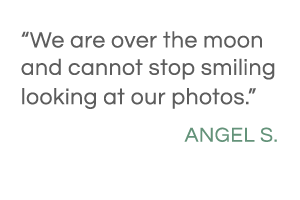 Red Eye Collection has photographed hundreds of gorgeous couples throughout the San Francisco Bay Area. We believe that engagement photos are essential for every couple, and not just for announcements or save the date cards. It's vital to capture this important moment in your lives. Your exquisite love for each other is easily at its peak, and this moment should be captured and treasured for years to come. We are knowledgeable, experienced engagement photographers who can guide you toward some of the best spots for photos in the area. Once you've browsed through our work below, contact us using the form at the bottom of the page to check our availability. 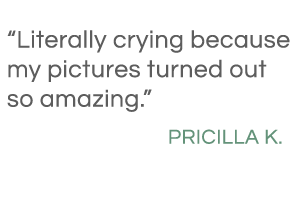 We would love to help you immortalize this moment in your lives. 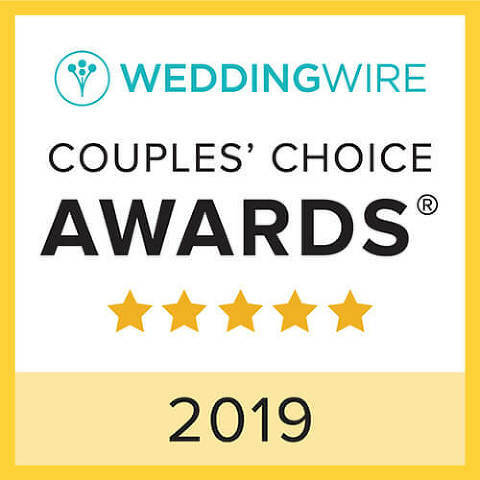 Check out our 5-star reviews across the web: Yelp, Google, Wedding Wire, The Knot, and Facebook. 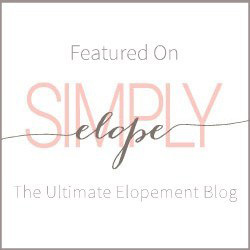 Deciding to join together as one is a momentous point in your lives, and preparing for the upcoming wedding can often overshadow what’s really important: the two of you and your love for each other. Every couple is unique. Each person brings their own set of values, humor and history to the relationship. Capturing this vitality and adoration is our specialty. Engagement photography is an ideal way to capture this relatively calm part of your lives, before things get too hectic with the wedding and the life that follows. Take a step back from the planning and celebrate your love! Engagement photos are so much fun to shoot. And if you’d like to hire Red Eye Collection as your wedding photographer, this is a perfect opportunity to get comfortable in front of the lens before the big wedding day. Our team has shot engagement photos in the San Francisco Bay Area for years, in multiple locations throughout the region and can easily recommend locations for engagement photo sessions. We live in such a stunning area of California and love to take advantage of this scenery while photographing fun, happy couples! Feel free to contact us if interested in hiring Red Eye Collection as your Bay Area engagement photographer. We specialize in wedding photography and would love to capture that special day for you as well. 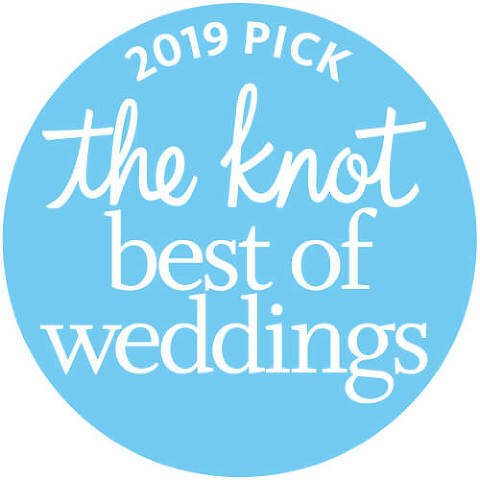 Browse through our 180+ five-star reviews on both The Knot and Yelp. You won’t be disappointed, we promise.